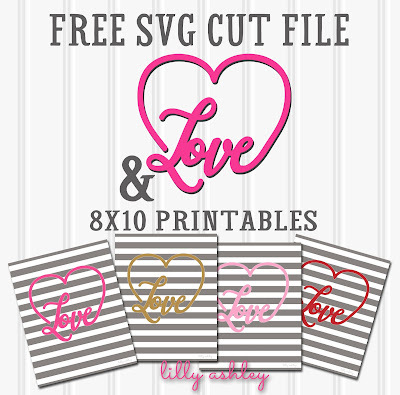 We've got an 8x10 printable in four different colors, as well as an SVG cut file! 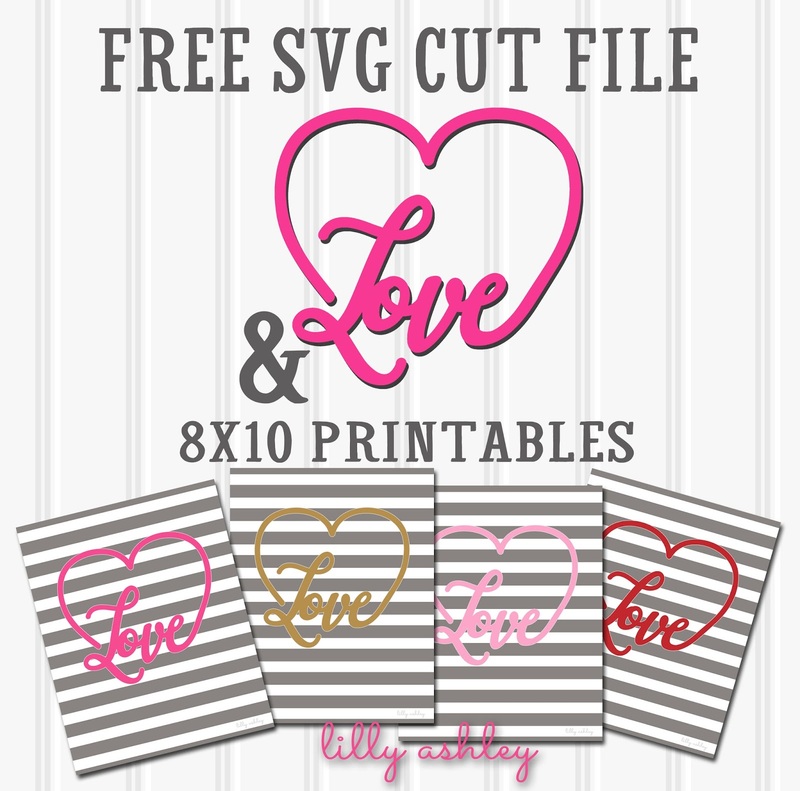 The 8x10 JPG format printables come in bright pink, gold, light pink, and red. 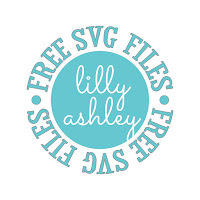 The cut file design comes in SVG & JPG formats. 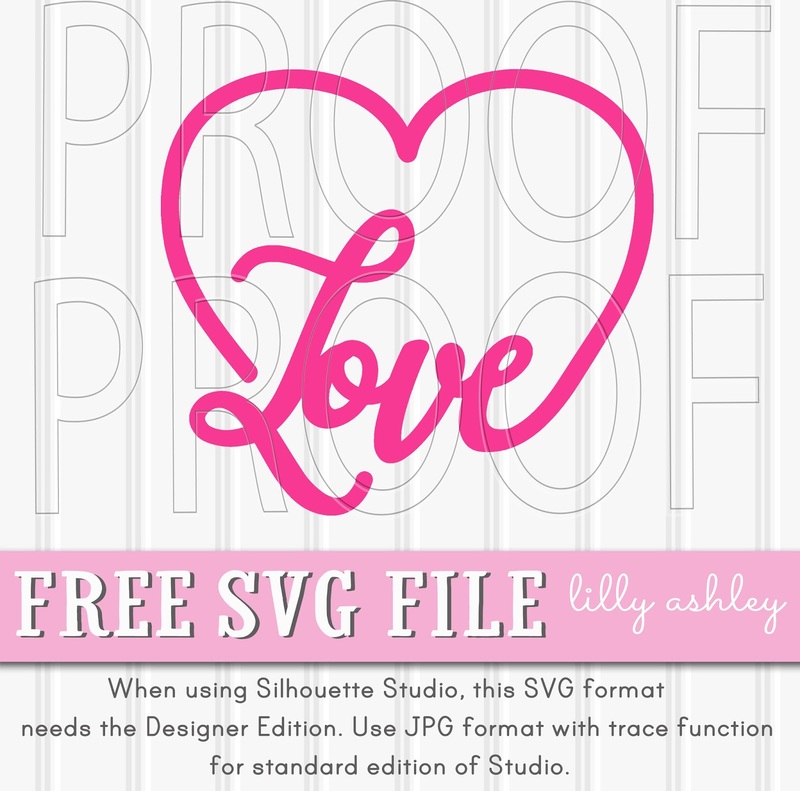 If you're a Silhouette user, just a reminder that the SVG format likes the upgraded Designer Edition of Studio. If you have the standard edition, use the JPG format along with your trace function. The printables are personal use only, and the cut file can be used for commercial purposes within your own design/product for sale! No selling or re-distributing of these files. Be sure to browse around while you're here and grab some of our other freebies available! 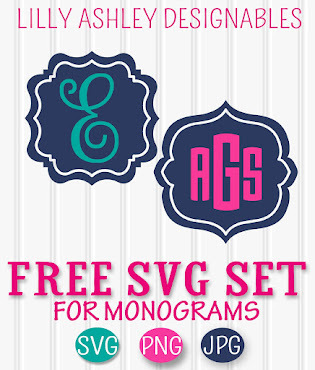 See a list of our free SVG cut files here on the website by clicking the circle below! 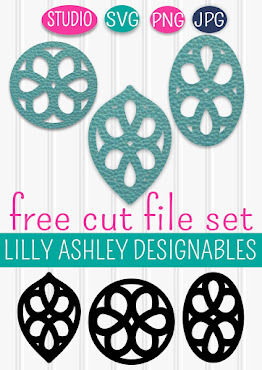 For cut file sets, digital paper packs, and even more printables, check out our design shop! 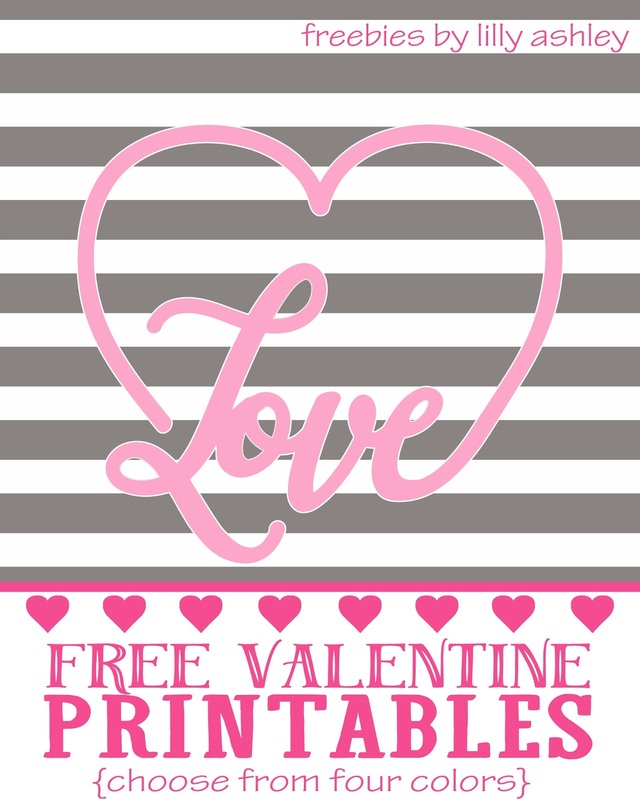 Enjoy today's free printables and free SVG cut file! 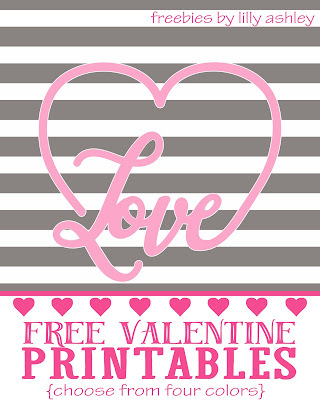 Hope everyone has a great LOVE day, check back soon for more freebies!